The Women’s Premier League (WPL) All-Star Game is back on July 28, but this year’s East vs. West showdown is being developed into more of an event. 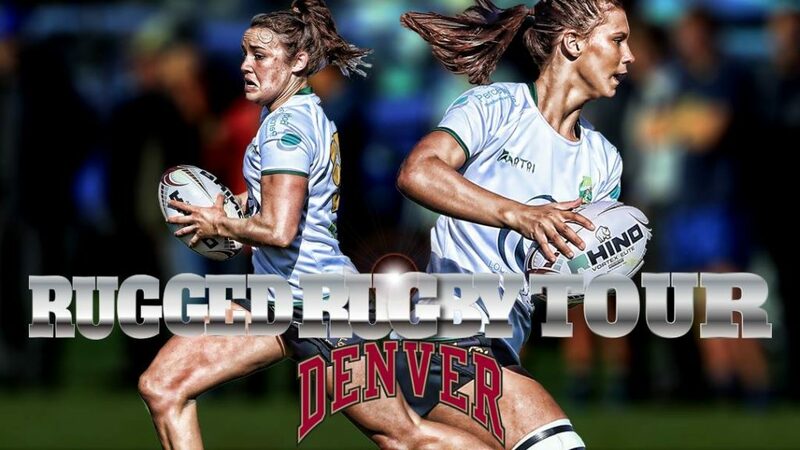 Entertainment company Rugged Rugby Tour is producing a festival that begins with the tailgate, peaks inside the University of Denver stadium, and then feeds into a post-match concert. The goal is to attract both rugby aficionados and newcomers, while providing the showcase that WPL rugby deserves. Kitt Wagner Ruiz and James English will coach the West and East squads, respectively, and former Women’s Rugby World Cup captain Tiffany Faaee will serve as manager. The WPL All-Stars will begin training on July 26 in Denver, and the game will take place on Saturday, July 28. The squads are still being finalized, but expect to see Eagles like the WPL West’s Sarah Chobot and Joanna Kitlinski, USA pool players and rising talent on the pitch. “This event will be a fantastic showcase of the top talent in the WPL and will be a venue for the incoming Women’s National Team coach to see some of those players in action,” Wagner Ruiz added. Rugby Rugged Tour President Angelo Tanner and Professional Rugby Agency’s Greg Tanner have been busy coordinating the WPL fixture and the entertainment surrounding it. The WPL All-Star Game will be Rugged Rugby Tour’s second stop of 2018, and the May 12 event at the International Polo Club in Wellington, Fla., will offer a preview of what’s to come to Denver. Stay tuned for more information regarding tickets, teams and entertainment lineups, and visit www.ruggedrugbytour.com or follow the company’s Facebook and Twitter for updates.